Glorious entertainment is a full-service event management company in bhubaneswar dedicated to quality and excellence. Since our journey started, we have continuously dedicatd towords the flawless execution of events. We manage events across all major cities in India. No matter what your requirement may be, our first priority lies in gaming an in-depth understanding of how your business works, what you hope to achive, and what we can do to deliver results that exceed all expectations. At Glorious entertainment, your money is important to you and us. We ensure cost effective service, accoutability and flexibility. Most of all. we treat your event like it is yours. Whatever your budget, we have solutions you will not find elsewhere. we have always distribute enjoyment through various star night across odisha and out side. Glorious Entertainment is the Best Wedding planner in Bhubaneswar Odisha providing all type of wedding related services at affordable prices. 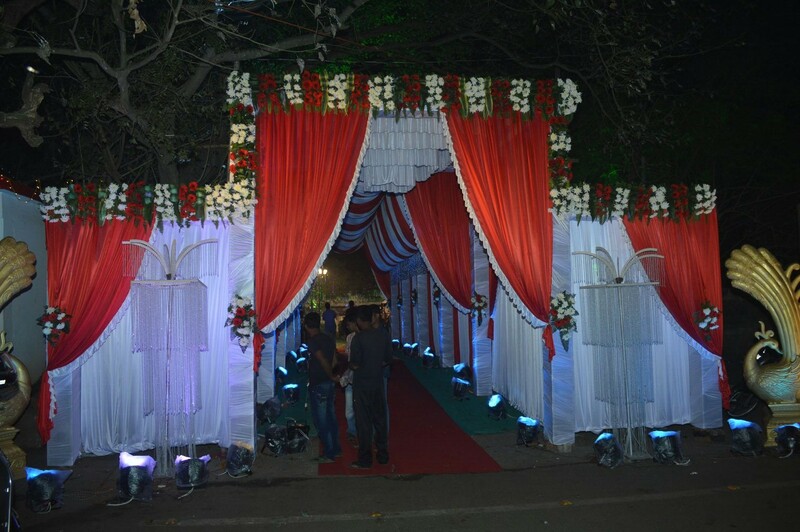 We have continuously dedicated towards the flawless execution of events. We manage events across all major cities in India. When it comes to Indian wedding cards, there are limitless possibilities. 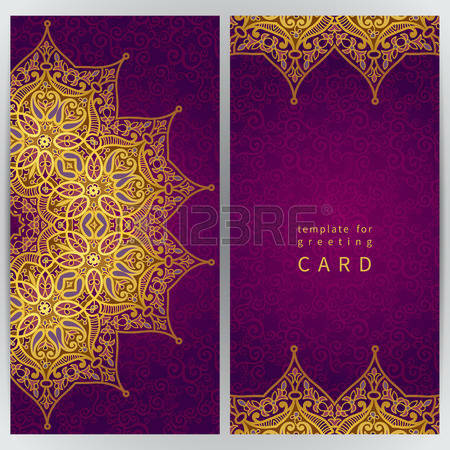 Think about the decorations at your wedding, your cultural background and religious heritage. 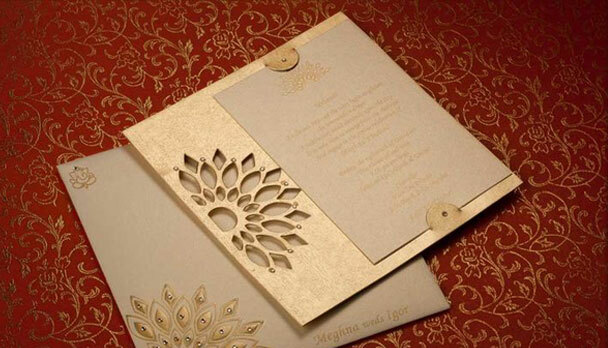 Is your wedding going to be a simple celebration of love or an extravagant ceremony with luxurious ornamentation? 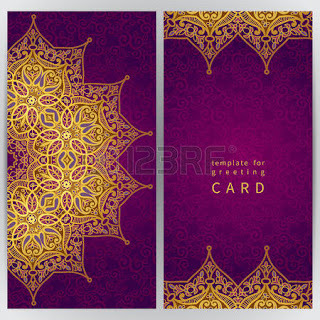 As per your requirement and also we have tie up with famous wedding card shop and sweet shops like Haldiram,Bikanerwala, Gulab etc. Marriage season is around so we all try to get in our best attire to flaunt the latest fashion in trend to be the centre of attraction. What if you are the host for any such function? The best way to reach heart of guests by food. 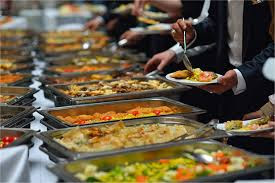 Catering in any functions the most important thing because at the end it’s all about what we eat. From table to serving everything should be best. Glorious catering is one of the leading caterers in Bhubaneswar, we cater for all kinds of functions mainly specialised in marriage functions. From decorating the dining area to serving our functioning is blissfully smooth. Our staffs are friendly and courteous who provide nice hospitality to your guests. 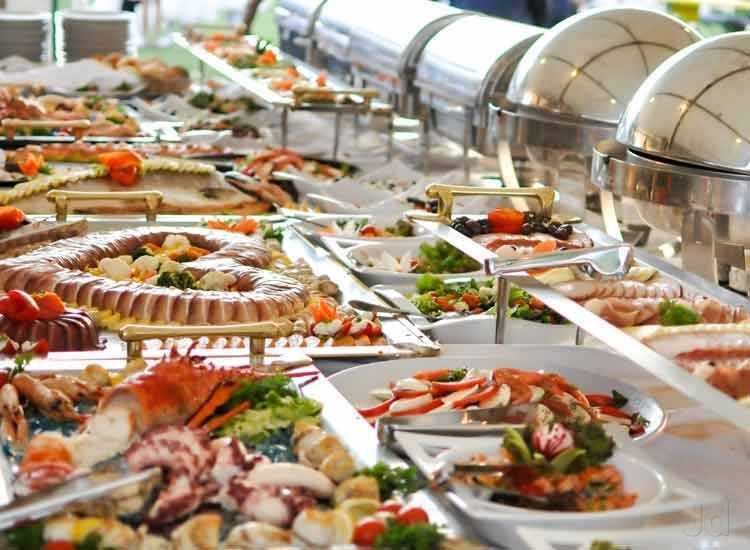 Glorious caterers is not just a name anymore we have catered lots of events of all kinds and each time we grew better and better, we always provide unmatched service with hassle free organizing so that your functions will always be unforgettable affair. 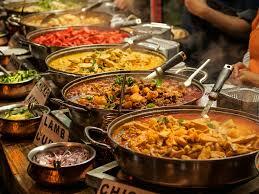 We are the leading caterer in Bhubaneswar as we provide better service with reasonable price. Finding right place for your events which can accommodate all your guests happily with good space for event and catering. If the event is in day time venue should be air conditioned as to solace the guest in sun’s heat wrath. If it’s a night time event the venue should be spacious one so that guest can enjoy event in moon’s cover. Glorious entertainment provides you with venue according to your guest strength and the type of event. If you are looking for a hassle-free event the event planner is the answer to your all questions. 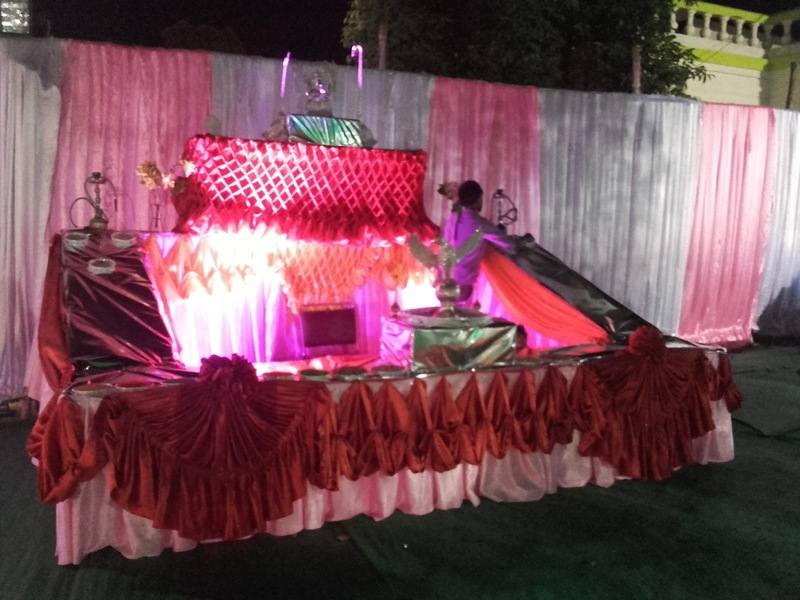 Glorious entertainment is the leading event planner and organiser in Odisha. We are one stop solution of all your needs. Any venue is unfulfilled without the theme and decor according to the event, Glorious entertainment lets you and guests experience the ultimate swag and shimmer for the events which will be imprinted in your memories. Catering is all about showing hospitality to your guests to convey your happiness for their presence in your special day. Catering is all about better service with better food. 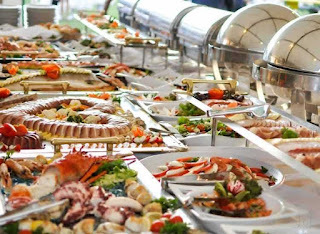 Glorious caterers, a catering body of Glorious Entertainment kis one of the leading caterers in Bhubaneswar and is highly recognised for its unsurpassed functioning. Rooms for guests, capturing moments, videography and other pre event ceremonials are also essential part of events. We at glorious entertainment focus on each little need which will make your events into a grand success. “Planning a wedding involves thousands of decisions, Decisions that need to be made and moved on forward”. Someone has rightly said that planning and designing a wedding is really a big task and it requires lot of innovations, proper managements, ideas, accurate involvement and actions to make the wedding a successful one. If you are one of those from Bhubaneswar who is planning for his or her or any of the dear ones wedding in upcoming days then it is very much sure that you must be looking for a fair wedding planner and designer in Bhubaneswar then we have a great solution for you! All you need is reach Glorious Entertainment and get the best of our services to have a grand successful event. We providing all types of decoration like bridal decoration ,outdoor decoration , beach decoration, church decoration, birthday decoration, road show decoration, etc. We, at Glorious Entertainment, one of the most known wedding planner and designer in Bhubaneswar, offers you a one stop solution for all of your need for a destination wedding in Bhubaneswar. We understand, “Once in a while in the middle of the ordinary life, love gives a fairy tale”. We, as wedding planner and designer would make your love special for you by making your wedding ceremony a grand success. “Weddings are made in heaven!” We understand this and accordingly we take care of everything from the start to the end of your grand wedding event. We believe on interacting with our customers a lot. If our client fails to come to our office, we meet them at their place. We, as a leading wedding planner and designer in Bhubaneswar, have all kinds of designs and decorations based on the wedding events; however we always prefer to listen to and understand the advice of our clients. We plan the wedding in a way that fits the budget of our client. Our main motto is 100% client satisfaction and thus, we give preference to the clients. All the decorations and arrangements we do for your wedding ceremony will be finished at least one hour before starting of the ceremony or event. Our staff will be present at the occasion or event day so as to lend you a hand with any kind of your requirements. In case any aspect of the plan requires to be changed urgently, we will inform our client before doing anything. The day of the wedding ceremony will always be memorable for the client and for all the guest attending the wedding. We offer a photo album of the entire wedding ceremony to our client. We at first send the draft copy of the album to the client for their approval and only then we send it for the printing. Being a special wedding planner and designer in Bhubaneswar, provide a perfectly edited video of the entire event to the client. We take our clients via an array of service that we have for making the wedding ceremony a successful one. We as your ultimate wedding planner and designer in Bhubaneswar, do vendor planning of a wedding ceremony as per the client’s requirements. If our client wants to have a comparison shopping, we can arrange that for them as per their interest. If a client require hiring vendor from outside then he or she is absolutely free for doing so. However, if you leave this vendor planning on us, you will enjoy a tension free wedding ceremony, as we take care of all the responsibilities for a smooth functioning of the wedding. If you like, we can plan the menu for the wedding day for you as you like. We offer you with good cook who will also give preferences to your need and we assure you would never get dissatisfied with us. We also take care of the beverages. We provide with our wonderful theme planning for your wedding ceremony. 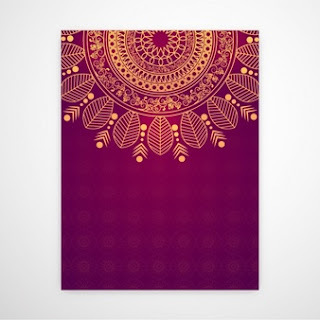 Though, the theme selection completely depends on the family members of the client. Our wedding experts have a lot of experience and innovative ideas for making your wedding exclusive. 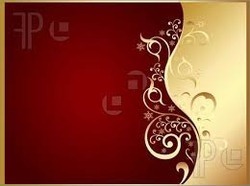 We, at Glorious Entertainment organize pre wedding ceremonies like Mehendi, Sangeet, Haldi rasam etc. We assure that we design every aspect of those events in a very careful manner. Pre wedding rehearsal is a big part of our wedding planning. This provides a whole version of that special day in a small manner so that the client can ensure that everything goes very right. We go for the wedding decoration as per the theme and designs selected by the family members of the client. You can choose floral decoration, vintage decoration and many more; and we would surprise you with the decorations for your special day. Our expert, professional and creative designers monitor each and every moment of the wedding event so as to design it in a more unique and special manner. Coming to the entertainment part; we understand the importance of entertainment in a wedding ceremony. So, we offer services like stage performances, DJs, singing performance, dance program etc which would make your wedding a fun filled event. From hotel booking for your guest to travelling and sightseeing and shopping, we cover these under the hospitality services that we provide our clients. Hospitality is actually a great part of our wedding planning and designing services. We also have special honeymoon package for the newly wedded couple. This includes grand welcome treat and party, quality accommodation, transportation and most importantly privacy. 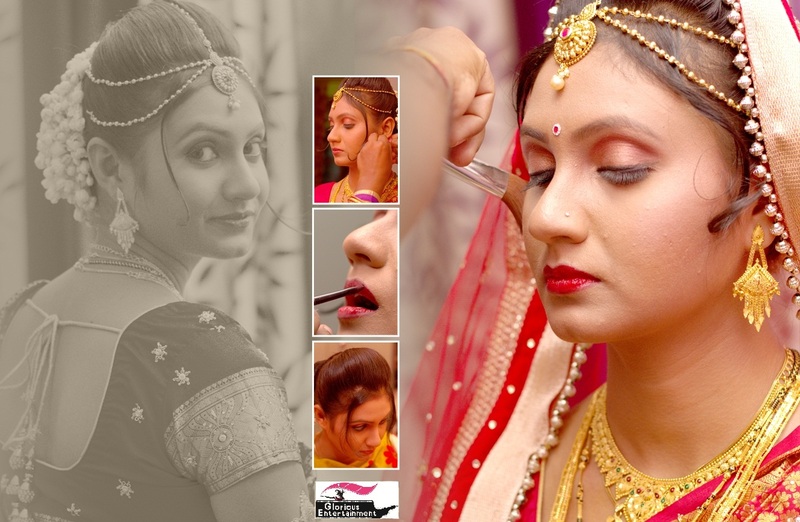 Glorious Entertainment: Your Ultimate Wedding Planner and Designer in Bhubanewar! 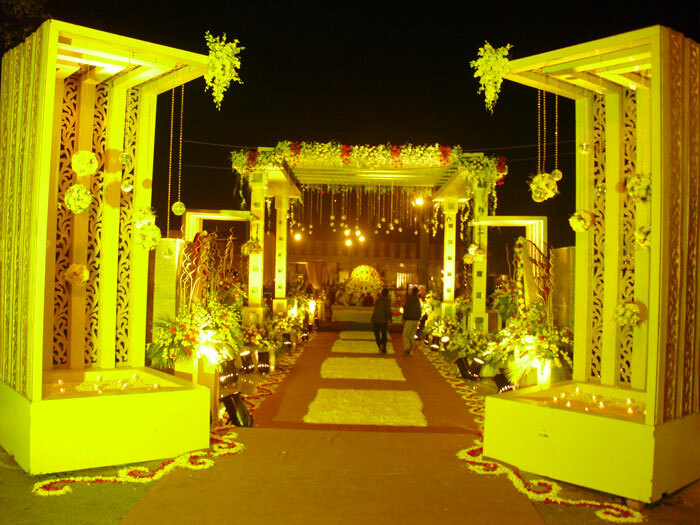 Now, what makes Glorious entertainment, your ultimate wedding planner and designer in Bhubaneswar? Here are some of the things that you need to note down. Our experienced staff can design a ceremony that would make your special day more special. We respect your reviews. We also expect your feedback at the end of the ceremony so that we can improve our works in any area. We admire innovation, conceptualization, experience and loyalty in our service. So, if you want to make your wedding event the most memorable one then do contact your ultimate wedding planner and designer in Bhubaneswar, at Glorious Entertainment. 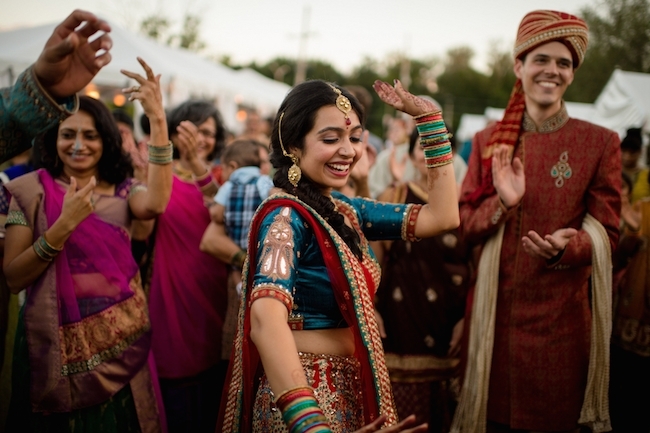 We assure, you wedding ceremony will be the most precious and most entertaining one for anyone ever attending your function.